Mad Priest is bringing back their cultural events in 2019 with "An Evening in Argentina" on Saturday, April 27th at their new all-day cafe & bar on Cherry Street downtown! 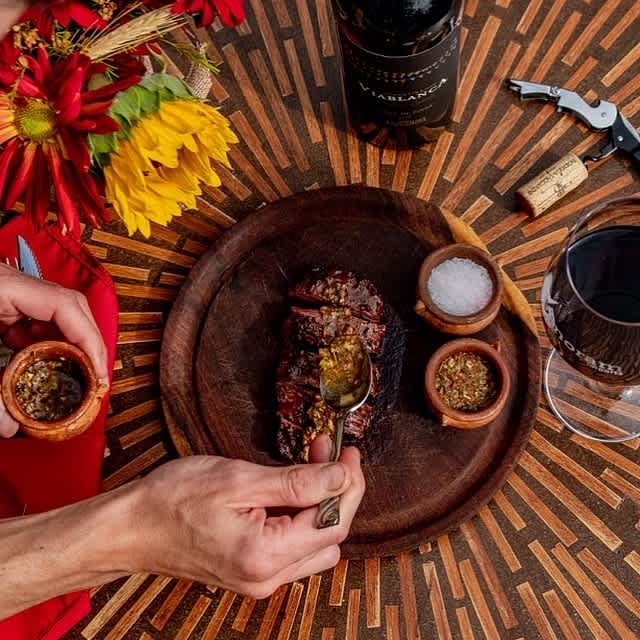 It will be an unforgettable evening of culture complete with an authentic Argentine Asado Experience & Wine Tasting, in partnership with Panoram Imports! Not familiar with Asado? 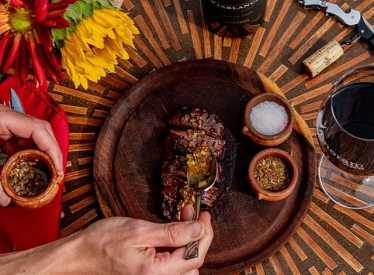 It's the most popular social gathering in Argentina...a celebration of seared meat and community, filled with good times and liberally doused with Malbec wine over several hours. Slow cooking over natural charcoal allow fats to cook through the meat, leaving it leaner and tastier. And in addition to the asado, Mariano and Angelina of Panoram will also be showcasing some of their incredible wines and sharing the Argentine culture through music, a movie, and slideshow of the glorious Argentine landscape. And for your entertainment, anyone up for some tango dancers? !